These are smoking products that may contain nicotine. Keep out of reach of children and pets. Nicotine is addictive. Nicotine may be toxic if swallowed or if it comes into contact with your skin or eyes. Like other tobacco products with nicotine, you should not use these products if you are pregnant or nursing, have heart disease, high blood pressure, diabetes or if you are allergic to nicotine, propylene glycol, or glycerin. Discontinue use and consult a physician if you experience any symptoms of nicotine misuse, such as nausea, vomiting, dizziness, diarrhea, weakness or rapid heartbeat. These smoking products are not designed or intended to treat, diagnose or cure any disease. The AtmosRx® devices are not intended to administer medicinal or illegal products of any kind and doing so voids the warranty. The manufacturer is not responsible for any damage or personal injury caused by inappropriate, incorrect, or irresponsible use of our products. 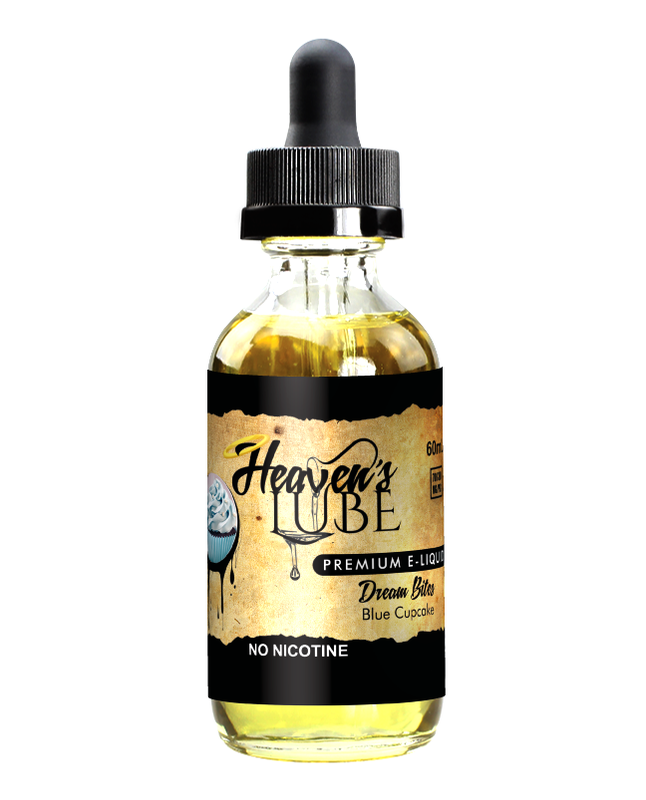 Ingredients: Propylene Glycol, Glycerin, Nicotine, Natural & Artificial Flavors. Wow! The smell and taste is so so good!!! Awesome brand!! I’ll continue to buy this brand for sure!!! Best vape juice line I have found, top shelf quality and top notch flavors. Desdemona's milk shake is the best strawberry banana shake flavor. The name is a tip to Fallout. White Trojan is an amazing vanilla yogurt great first vape flavor choice, Fruits of Eden taste like Runts candy and is a favorite, Morning Wood mimics the taste of Lucky Charms and is awesome, Queen Bee's custard is a great honey custard. I highly recommend those flavors I have tried them all multiple times on Uwell tanks. I don't like cinnamon so can't comment on the Grizzly one but I bet its excellent as well. I smoked Atmos vapor liquids for 3 years and had clear lungs and enjoyed the taste. For convenience, I started buying from a local vendor but their vapor liquids are very thick. Because of this, I had to change my coils, at least twice per week, and I began to cough. I am back with your company for good. I am happy with your products and also that I no longer cough. I also appreciate the discounts.